Conforms to EN 388 Intermediate Design Cut Level 5. Seamless knitted glove made from a high performance thread mix. 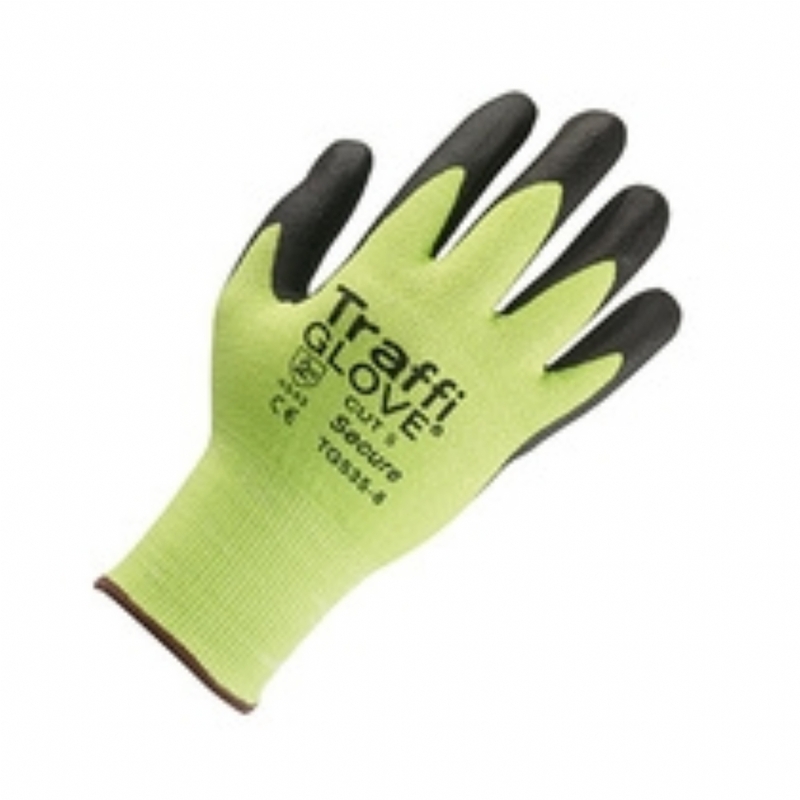 Foam Plus coating on Cut 5 liner reveals excellence in wearer comfort and glove life in challenging environments. Excellent product quality and comfort with full length cuff and good sizing.